RE100 is a global, collaborative initiative of influential businesses committed to using 100% renewable electricity. RE100 aims to bring together leading companies with operations all over the world and spread across a wide range of sectors from telecommunications and IT to cement and automobile manufacturing to work together towards this on a global level. 114 of the world’s most influential companies have joined the global RE100 initiative and have made a commitment to go 100% renewable. Some of the leading names include Google, Unilever, Tata Motors, Facebook, Apple, Goldman Sachs and many more. RE100 was officially launched at Climate Week NYC in 2014. And following in the footsteps of major global brands, Infosys was the first Indian company to join the initiative in May 2015, followed by Tata Motors Ltd in March 2016. 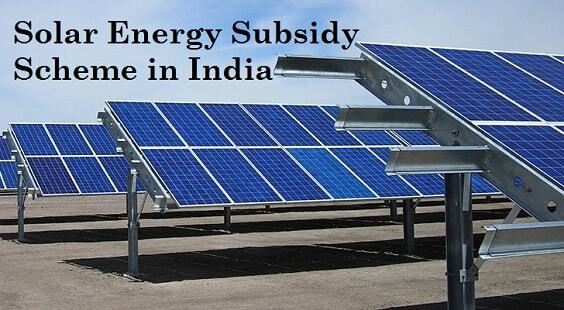 With the government of India setting a renewable energy target of 175 GW by 2022 looking at the enormous potential for renewables in India, more and more giants need to come forward to demonstrate its viability. For many of the companies joining the RE100 initiative have set their target for years ahead to become ‘100% renewable’. Many of the companies joining RE100 today have set target years for becoming ‘100% renewable’. For example, Goldman Sachs has a goal to become 100% renewable by 2020; Johnson & Johnson by 2050; Nike by 2025; and Voya International by 2015. Steelcase became 100% powered by renewable electricity in 2014. Companies gain a better understanding of the advantages of going 100% renewable, and benefit from peer-to-peer learning and technical guidance, as well as greater public recognition of their ambitions and achievements as they work towards their goals. 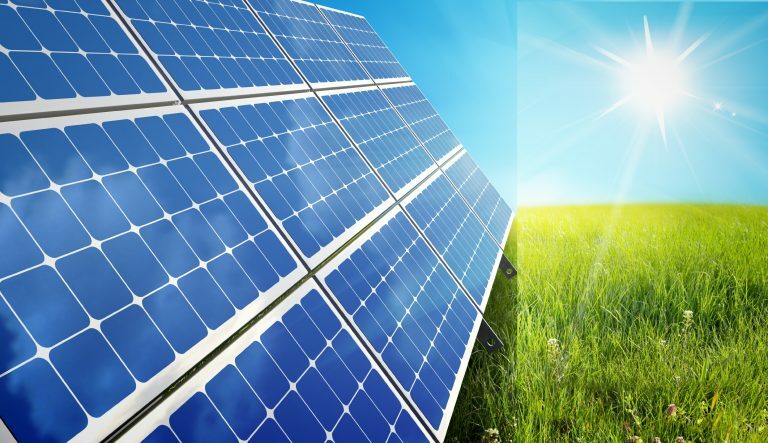 Procurement of renewable electricity sourced from generators and suppliers in the market: This can take the form of green electricity contracts with utilities, Power Purchase Agreements (PPAs) or renewable electricity certificates. If you too want to make a mark on the global map as an influential business, Amplus will be your partner for a greener world. 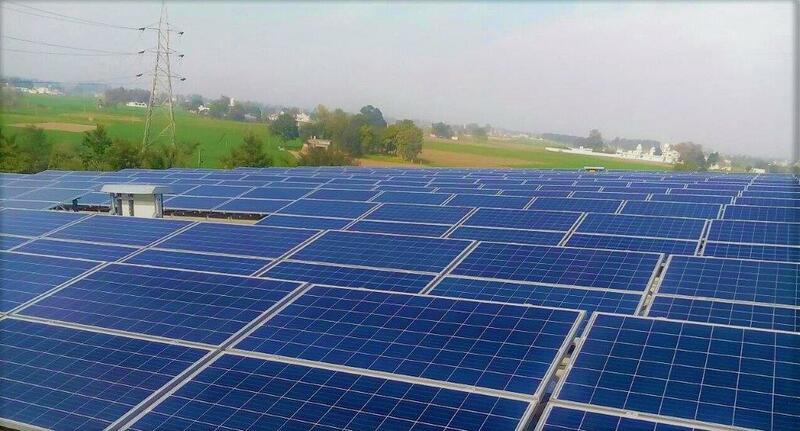 In our experience, going with renewable electricity makes good sense; firstly, it is economically feasible to set up your own renewable power generation facility, and secondly it reduces carbon footprints thereby allowing you to brand your social environmentally conscious image in market. Banking and wheeling charges and transmission losses, and the absence of a net energy settlement/scheduling mechanism is also a big challenge. Favorable policies such as exemption in wheeling and banking charges, cross subsidies, and access to withdraw banked green power anytime during the 24 hours of business operations should be translated across all states to enable larger adoption of renewable energy for big corporates. India has a target of achieving 175 gigawatts (GW) of renewable energy capacity by 2022, so such a clear policy framework for corporates will add great value in achieving this national goal. To achieve this goal, they must match 100% of the electricity used across their global operations with electricity produced from renewable sources – biomass (including biogas), geothermal, solar, water and wind – either sourced from the market or self-produced.